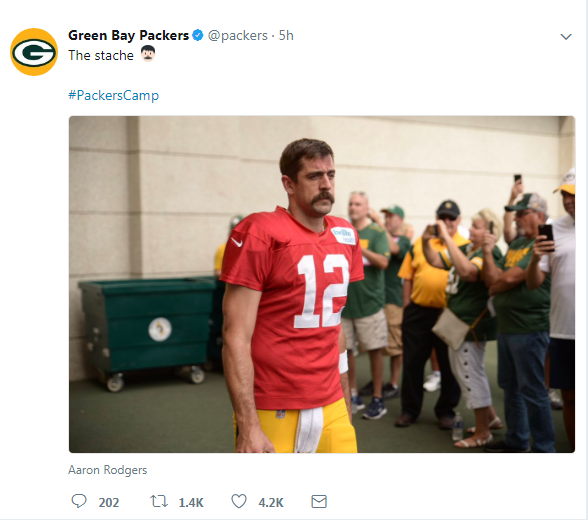 Aaron Rodgers has been the Packers starting quarterback for 9 years. The Packers have won at least 10 games 7 of those 9 years, with the two exceptions coming in Rodgers’ first year as a starter and the year Rodgers missed half the season with a broken collarbone. The man is also capable of this, this, and this (in all seriousness, that mustache is the most impressive of those three links). The moral of the story is that the worst-case Aaron Rodgers season, barring injury, ends with 10 wins. With a new weapon in TE Martellus Bennett, a multi-dimensional threat in running back Ty Montgomery, and a healthy receiving corps, things look more likely to break towards the best case scenario for the Packers this year. Ride that fantastic ‘stache to 12 wins and an easy over. Like the Packers, the Colts are built around the talents of a superstar quarterback. Unlike Aaron Rodgers, however, Andrew Luck is injured, owns a flip phone, and has been known to sport a terrible neck beard. We could talk about how injuries have taken out the team’s starting center and first-round draft pick, or how lame duck coach Chuck Pagano has been undermined by his owner throughout his entire tenure, or how backup quarterback Scott Tolzien has thrown 2 touchdowns to 7 interceptions in his career. Instead, take the under and move on with your life. FRIEND: Hey, Matthew Stafford is the highest paid player in the NFL now. That’s nuts! ME: While that sounds insane, quarterbacks are so hard to find – I don’t blame them. You can win with Stafford. FRIEND: Matthew Stafford is 5-46 in his career against winning teams. Last year’s Lions sported one of the league’s worst defenses by DVOA and delivered few (if any) dominant wins – of their 9 victories, only one was by more than a touchdown. Matt Stafford got his money, but I don’t see him getting many “W’s” this year – take the under. 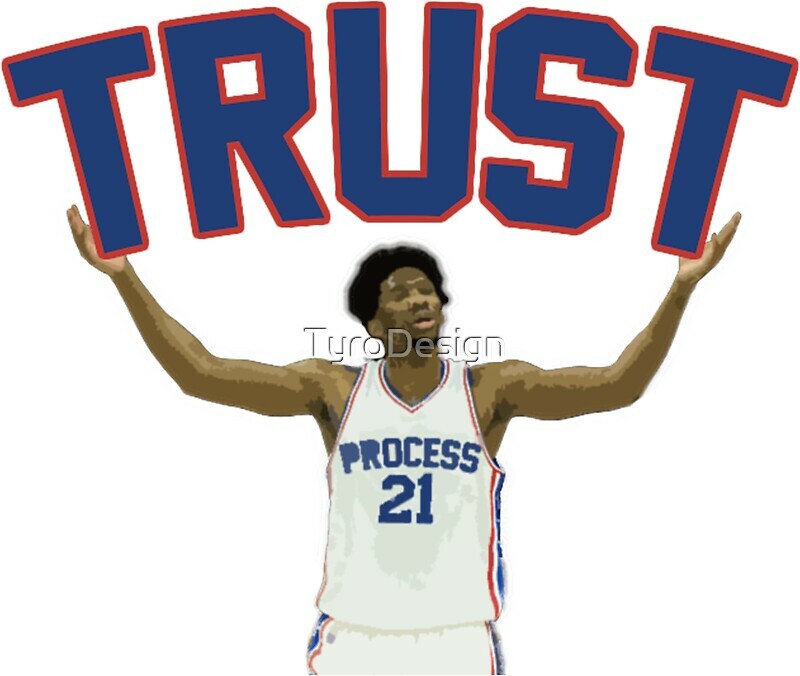 The Jets are tanking, “Trust-the-Process” style. If you can name a starting wide receiver for the New York Jets, you are either (1) lying, (2) devastatingly lonely, or (3) a wide receiver for the New York Jets. Seriously – who is Robby Anderson? Are we sure ArDarius Stewart isn’t Keegan-Michael Key in disguise? You’re Googling “ArDarius Stewart” to see if I made that name up, aren’t you? This team is going to be awful. Starting quarterback Josh McCown has been in the NFL for 15 seasons and has only won 18 games as a starter, against 42 losses. Perhaps the team’s best player, defensive lineman Sheldon Richardson, was just traded to Seattle for draft picks – kudos to him for getting off the island, Castaway style. Bet the under, and then don’t watch a single minute of Jets football this year. Lost to the Chiefs after being up 27-10 with 13 minutes left in the fourth quarter, largely thanks to a 17-yard punt. Lost to the Colts after having a 2-point lead with the Colts facing fourth-and-7 from their own 20-yard line. Of course, they allowed a fourth-down conversion followed by a 63-yard touchdown pass to T.Y. Hilton three plays later. Lost to the Saints after being up 13 points with the ball and 6:50 to go. The Chargers fumbled on each of their next two plays, handing a short field – and two touchdowns – to Drew Brees. Lost to the Raiders by a field goal after punter Drew Kaser muffed the hold on a potentially game-tying 36-yard field goal with 3:05 remaining. Fun times in San Diego! That list probably reads more like “5 reasons to take the under,” but bear with me. History has shown that, over time, teams performance in one-score games tends to even out – no one can stay this unlucky forever. The Chargers were a staggering 4-16 in one-score games over the last two seasons – something has to give, right? There is real talent here. Philip Rivers is an above-average quarterback, the offense has some real weapons in a currently-healthy Keenan Allen and up-and-coming Hunter Henry, and Joey Bosa has emerged as an elite pass rusher. This team feels due for a winning campaign – pop on those powder blues and take the over. UPDATE, 9/13: The Chargers rallied back from a 24-7 fourth quarter deficit in their season opener… only to have the potentially game-tying field goal blocked as time expired. Apparently, something did not have to give. All win total lines are based on the Bovada line as of September 5th, 2017, with the exception of the Colts line. The Colts over/under is not currently available on Bovada, and is based on VegasInsider.com.